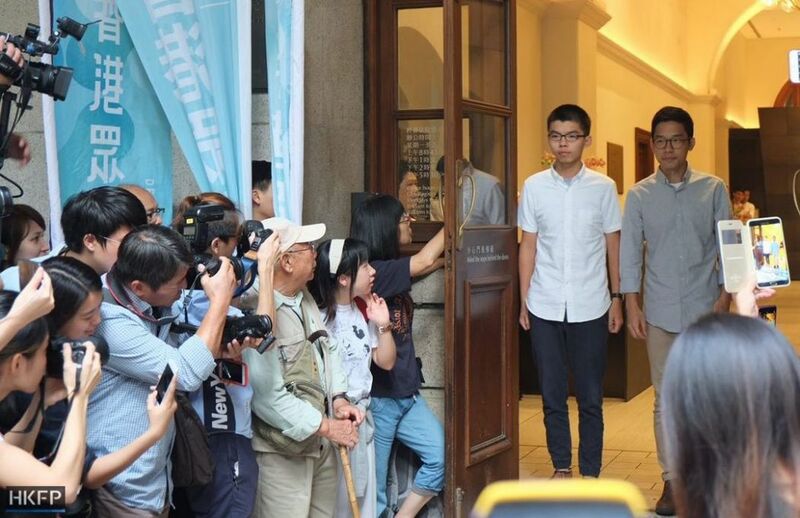 Ten weeks in jail has had an effect on Joshua Wong; he is pensive, reflective and thinner. It is an experience that has forced him to weigh up the cost of being the most recognised face of Hong Kong’s democracy campaign. 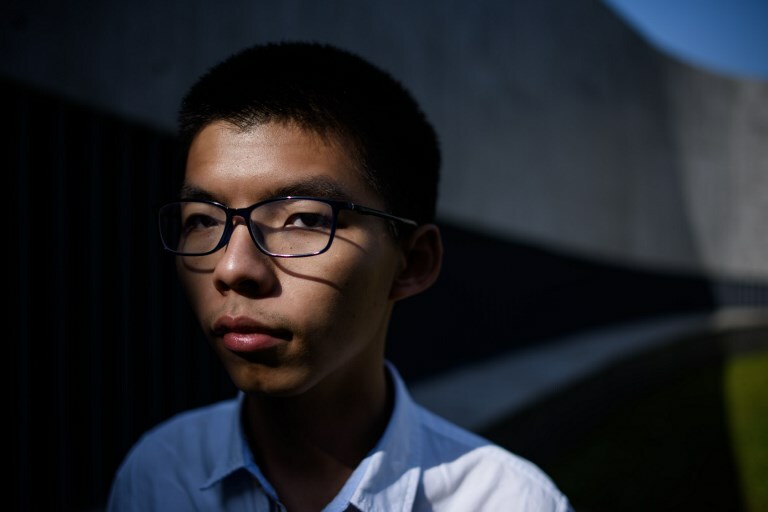 Hong Kong activist Joshua Wong, 21, poses during an interview with AFP in Hong Kong on October 30, 2017. Photo: Anthony Wallace/AFP. His imprisonment alongside two other leading activists for their role in the massive 2014 Umbrella Movement rallies, which called for fully free leadership elections, came after the city’s Beijing-backed government pursued jail terms for the trio. 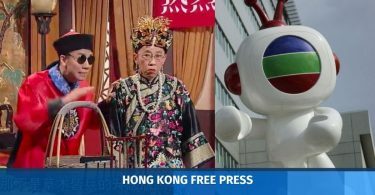 That was widely seen as another illustration of the pressure semi-autonomous Hong Kong is under from an increasingly assertive China, and brought into question whether its cherished independent judiciary has been compromised. Wong, 21, and fellow activist Nathan Law, 24, were released last week on bail pending an appeal against their jail terms. If they lose, they could be sent back to serve the remainder of their sentences — Wong was given six months, Law eight months. Prison demands “absolute submission” to the authorities there, Wong says, describing his anger at how marginalised young people he met in jail were treated. He was housed in a cell measuring around 50 square feet (4.5 sq m), and recalls how he was forced to crouch naked in front of one officer who said he wanted to see whether he could use a squat toilet. “We’d just had our body checks, which were not a problem, but after that he didn’t let me put back on my clothes, and made me squat, tilt my head up and talk to him. Prison is not a place to have dignity,” Wong told AFP. In addition to the current jail term, Wong is also awaiting sentencing on another charge relating to the 2014 protests, which brought parts of Hong Kong to a standstill for more than two months in an unprecedented rebuke to Beijing. But as supporters around the world expressed their outrage at the jailings, Wong said they should not lionise the activists. “I hope as people continue to show their support, they won’t treat us too much like heroes,” said Wong. He has become particularly conscious of the toll on his family. 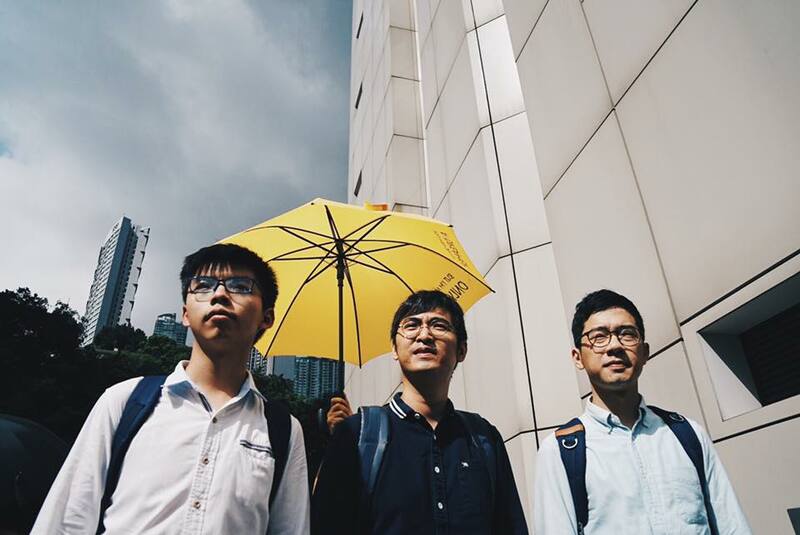 Joshua Wong, Alex Chow and Natha Law. Photo: Facebook/Demosisto. Wong still lives with his parents and shares a bedroom with his brother, which is filled with books and the young activist’s robot collection. Despite the pressures, there is no sign that Wong intends giving up his dream of full democracy for Hong Kong. He was encouraged when tens of thousands took to the streets to protest the activists’ imprisonment. “As Hong Kong faces a situation where there are increasing numbers of political prisoners, I’ve seen more Hong Kong people who are willing to come out,” says Wong. But he acknowledges that continuing the fight is likely to become increasingly difficult as Chinese leader Xi Jinping emphasises zero tolerance of any challenges to Beijing’s sovereignty. 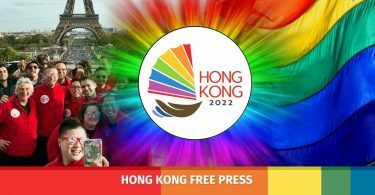 The party Wong set up with Law, Demosisto, advocates self-determination and is pushing for Hong Kong people to be able to choose their own fate ahead of 2047, when the handover agreement expires and the city returns fully to Chinese rule. “(Beijing’s) policies for Hong Kong will be more severe in restricting our disappearing freedoms,” predicts Wong. Hong Kong has been governed under a “one country, two systems” deal since it was handed back by Britain to China in 1997, allowing it rights unseen on the mainland, including freedom of speech and a partially directly elected parliament. The Umbrella Movement called for universal suffrage to replace a system where the city’s leader is selected by a pro-Beijing committee, but failed to win concessions. 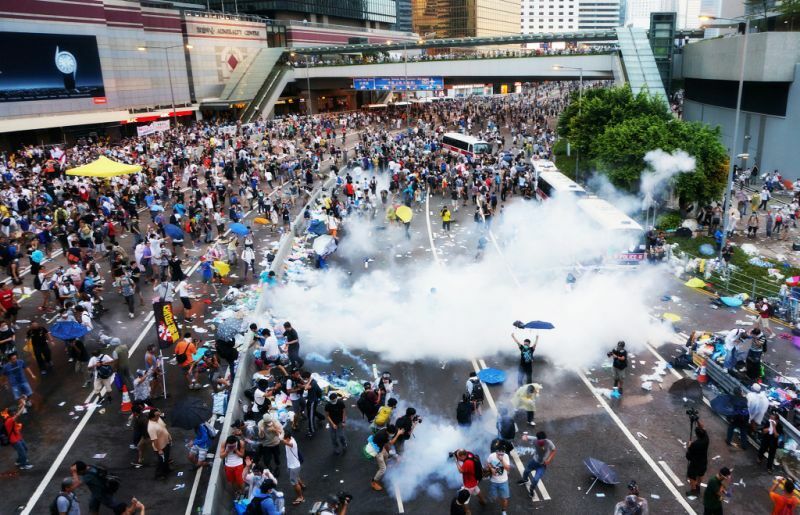 Since then there have been growing signs that China is tightening its grip, with Beijing particularly incensed by demands from some activists for independence for Hong Kong. A number of leading campaigners have been charged in relation to the 2014 protests. Six pro-democracy legislators — including two pro-independence activists — have been disqualified from parliament. Mainland Chinese officials have called on Hong Kong to introduce patriotic education, a version of which was shelved in 2012 after mass protests led by Wong, then just 15-years-old. Wong believes “ideological control” from Beijing will weigh on Hong Kong, but will eventually trigger a backlash from the younger generation. “In the future — from elections to social movements — I believe Hong Kong people will advance and retreat with us,” he says.